We’ll come to you! Once you accept our offer, you will be contacted directly to schedule a convenient pickup time for you, which can be done that same day for FREE! We specialize in getting Raleigh Triangle Junk Cars OUT OF THE WAY! Get paid instantly on the spot when we arrive! Or if you prefer, we can send you a check in the mail. The choice is completely up to you! Tell us about your vehicle and where it is located, and we will give you an instant offer! You know that car has been annoying you for a while. Clear your yard or street and just get it done! 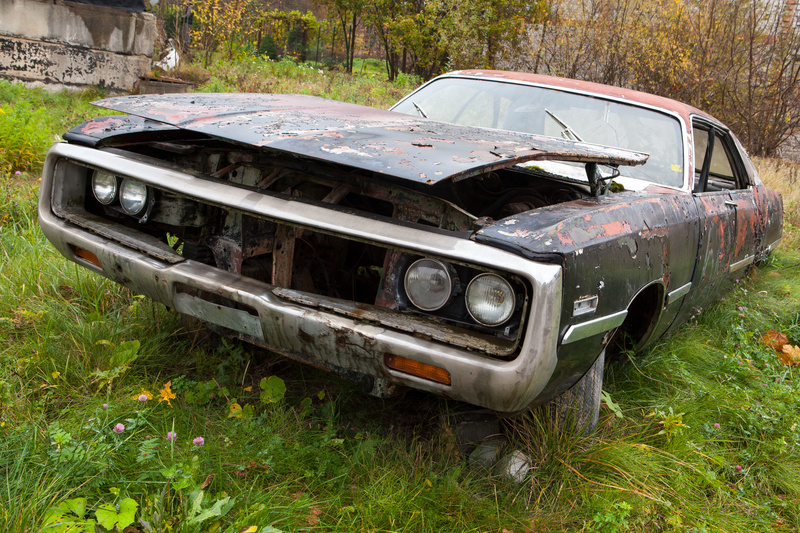 Junked, wrecked, old, running or not - we'll take it and give you cash. Do you have an old pile of junk taking up all the space in your garage? Cars last for many years no doubt, but when it comes to that point where every other week is spent at the shop fixing a new problem that came up, it may be time to retire the old gal. It is common for human beings to be attached to material things such as old cars. Great news is such bonds can be broken when there is free cash involved. Even when it seems like that old car has no more reasonable use and would not sell on the usual car market someone is still willing to buy it. You can sell your old, wrecked and junk cars for cash! Free up some space in your home and make some extra money from something that you no longer use and get your old car towed away free. Old, wrecked and junk cars still have plenty of use beyond what you can imagine after you are all spent on repairs and maintenance costs. Repairs and resale: you may not be able to handle the cost of repairing your vehicle to make it fit for purchase. You can sell it at its current value and let the company handle the repairs. This way, you do not have to worry about the costly repairs cutting into your sale profit margins. Salvaging parts: wrecked vehicles may have parts that can be salvaged and re-sold like standalone parts. Even if the vehicle is completely totaled, there may be a few working parts which can be recovered, cleaned up and sold. This is often the case for vehicles that are no longer being manufactured and owners of similar vehicles can only buy used parts from such salvaged vehicles. Recycling: Cars have plenty of recyclable bits. From the metal frames, plastic interior bits, tires, rims and so much more, there is a lot if recycling that is possible from a single vehicle. 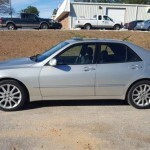 You do not need to be concerned about the end result of the vehicle since you will get your cash either way. 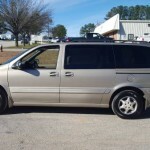 No advertising necessary, all you have to do is make a call to companies that buy junk car in Raleigh NC and they will send over someone to evaluate the value of your vehicle. You get instant cash if you are willing to sell, no hassles.